Beijing Huakangda Computer Technology Co., Ltd.
HKD finished the project about desulphurization catalyst regeneration package - ReGenTM SCR 1 for NICE. 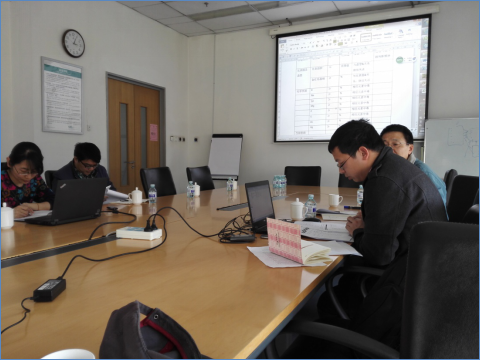 The project integrated IT, database, cloud computing chemical reaction kinetics, and so on, to build the coal characteristics, flue gas composition, using the denitration catalyst data database for coal-fired power plant. The software contained more advanced technologies, and some of them are the leading in same field. HKD's technical staffs complete the project on schedule through hard work. August 24th, the project passed the SAT.